Hiking day tour to the top of Mt. Hekla volcano in Iceland. See the Reykjanes peninsula and get dropped off at the Blue Lagoon. James Bond style diving. Fly over Silfra and then dive in it. 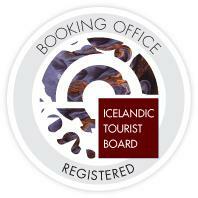 Join us on this journey to visit the newest part of Iceland and enjoy relaxing in a warm river heated by Holuhraun. 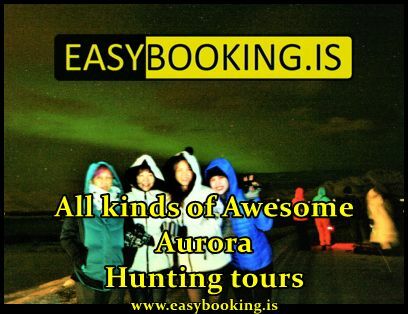 Ride the Icelandic horse through lava fields and then hunt for the northern lights by boat. 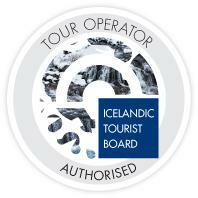 See this interesting show that features the Icelandic horse showcasing its unique abilities. hourly 1 hour Chevrolet Suburban Ltz 2-6 pax. In 60 minutes Bjarni Haukur Thorsson teaches you everything you need to know about being Icelandic. That's just one hour!